Mostly People watch Movies and see their a Hero, Hero is the Main Role of Movie but the Real hero are those person whose spend their life better than others and Show their Strength, worth. He is a true hero who does not care about his own life for others. True hero is one who makes sacrifices for their country And he does something special for his country. So here we will discuss about the True Heroes in Pakistan. There are a lot of people in the sub-continent who have done something visible for Pakistan and those people are the actual heroes of the people of Pakistan. 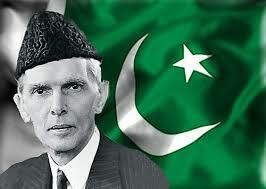 Pakistan’s Best and National hero is the Quaid-e-Azam Mohammad Ali Jinnah. Here We are Providing you the Pakistan’s Heroes List. One of the Pakistan’s Best Hero and National Hero is the Dr. Mohammad Ali Jinnah because he is the Founder of Pakistan, The credit of the combined struggle for the independence of Pakistan exclusively goes to him. Jinnah has served as a leader of All India Muslim League. Today his Birthday is celebrated as a national day of Pakistan. He is known as Baba-e-Qaum (Father of the Nation) and Quaid-e-Azam (The greatest leader). 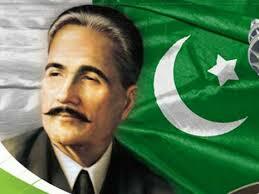 Dr. Allama Mohammad Iqbal is Our National Poet and he was best poet. Dr. Mohammad Iqbal was born in November 9, 1877 and he was died in April 21, 1938, also known as Allama Iqbal , was a philosopher, poet and politician in British India who is widely regarded as having inspired the Pakistan Movement. He is considered one of the most important figures in Urdu literature, with literary work in both the Urdu and Persian languages. Dr. Abdul Qadeer Khan is the 3rd top hero of Pakistan. 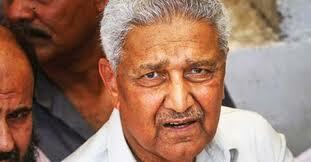 Dr. Abdul Qadeer Khan, was born on 1 April 1936, also known by some in Pakistan as Mohsin-e-Pakistan lit. “Benefactor of Pakistan”, more popularly known as Dr. A. Q. Khan, is a Pakistani nuclear scientist and a metallurgical engineer, colloquially regarded as the founder of HEU based Gas-centrifuge uranium enrichment program for Pakistan’s integrated atomic bomb project. 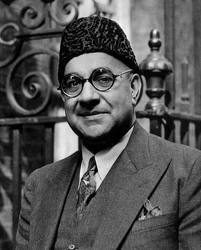 Liaquat Ali Khan was in 1st October 1895 and he was died on 16 October 1951, often simply referred as Liaquat, was one of the leading Founding Fathers of modern Pakistan, statesman, lawyer, and political theorist who became and served as the first Prime Minister of Pakistan, in addition, was also the first Defense minister he was the first Finance Minister of India, and minister of Commonwealth and Kashmir Affairs and from 1947 until his assassination in 1951. 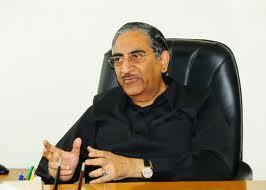 Dr. Samar Mubarak Mand was born in 17th September 1942 and he is a Pakistani Nuclear Physicist known for the Research in Gamma Spectroscopy and Experimental Development of the Linear Accelerator. He came to public attention as the director of the team responsible for the performing the country’s first and successful atomic tests in the Chagai weapon testing laboratories, located in the Balochistan Province of Pakistan. 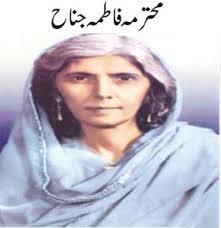 Fatima Jinnah was the sister of Qauid-E-Azam Mohammad Ali Jinnah who was that founder of Pakistan. Fatima Jinnah Was a Dental Surgeon, Jinnah after obtaining a dental degree from University of Calcutta, she became a close associate and an adviser to her older brother Muhammad Ali Jinnah who latter became the first Governor General of Pakistan. Dr. Abdul Sattar Edhi is a prominent Pakistani philanthropist, social activist and humanitarian. 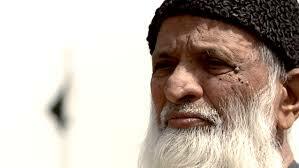 He is the founder and head of the Edhi Foundation, a non-profit social welfare organization in Pakistan. Edhi Foundation is the largest and most organized social welfare system in Pakistan. Foundation works round the clock, without any discrimination on the basis of color, race, language, religion or politics. 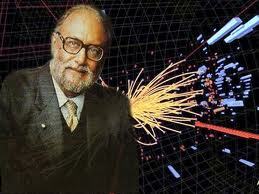 Mohammad Abdus Salam, was born in 29 January 1926 and He was died on 21 November 1996 was a theoretical physicist who, when he shared the 1979 Nobel Prize in Physics for his contribution to electroweak unification, became the first and only Pakistani to receive a Nobel Prize and also the first Muslim to win a Nobel Prize in science. Zulfikar Ali Bhutto was a Pakistani politician and statesman who served as the 9th Prime Minister of Pakistan from 1973 to 1977, and prior to that as the 4th President of Pakistan from 1971 to 1973.He is revered in Pakistan as Quaid-i-Awam. 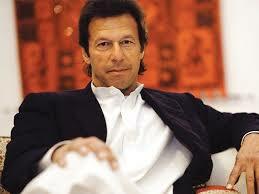 Imran Khan Niazi was on 25 November 1952, in Lahore is a Pakistani politician, celebrity, and former cricketer. He played international cricket for two decades in the late twentieth century and, after retiring, entered politics. What a joke. Bhuto name in this list. Be honest with you when you spread this wrong information on the internet. Bhuto was responsible in the partition of Pak. Even Imran Khan name not be there. Whoever put thiese names he/she should know that at judgement day he/she has to harvest what is sowing.